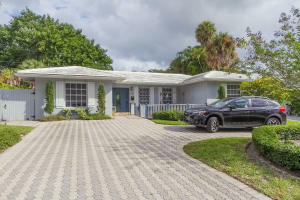 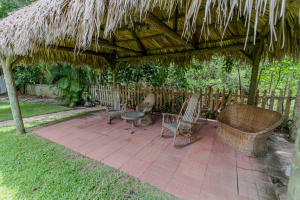 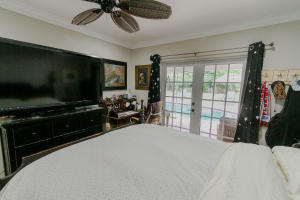 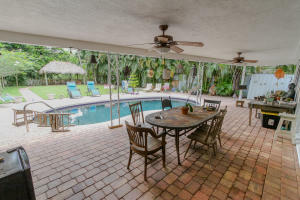 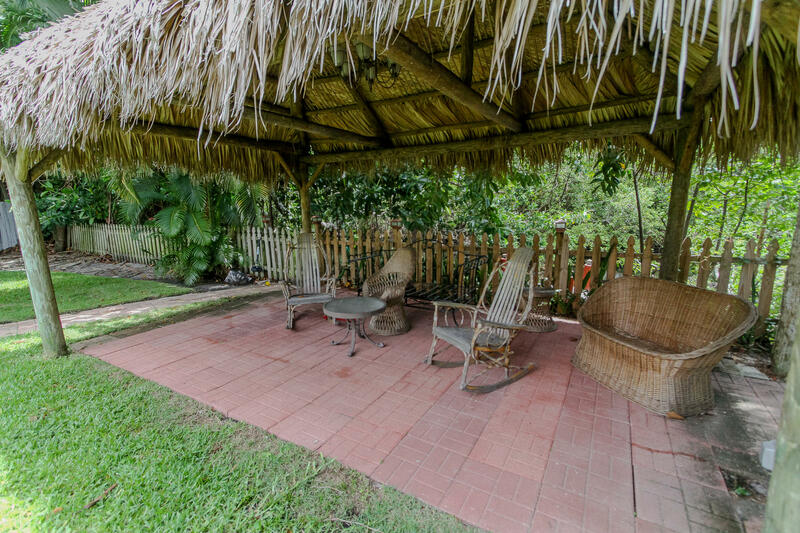 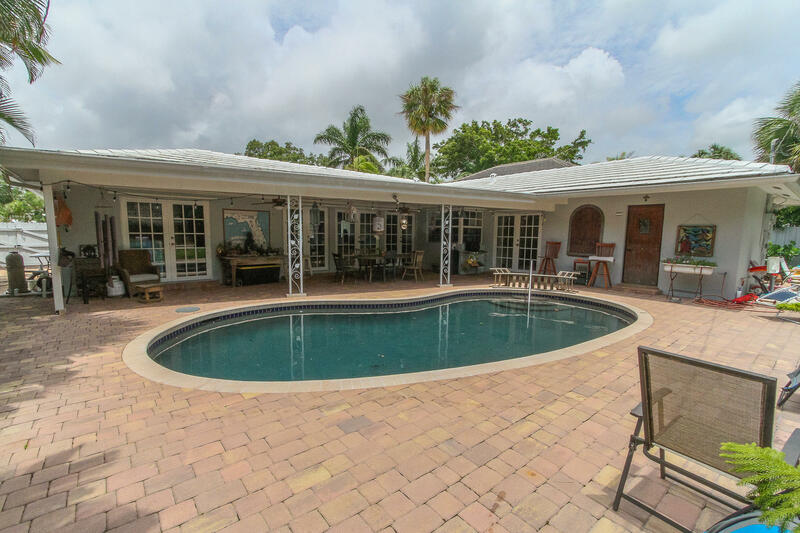 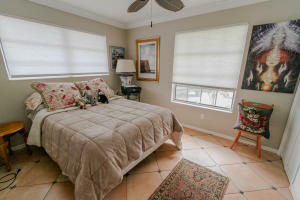 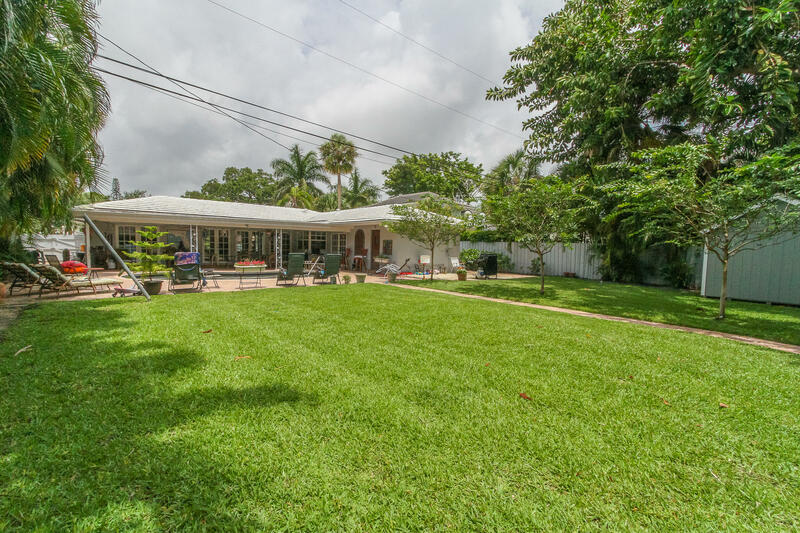 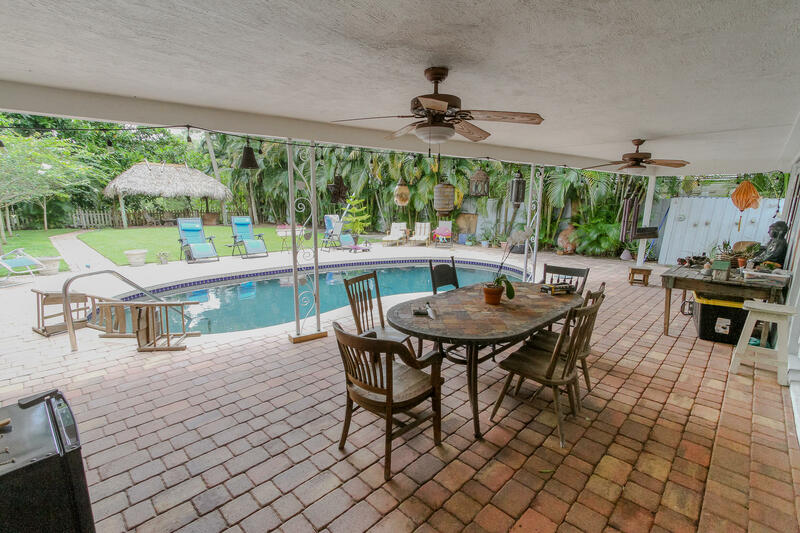 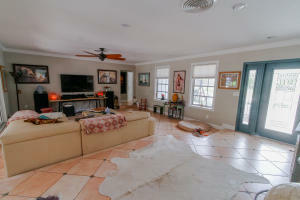 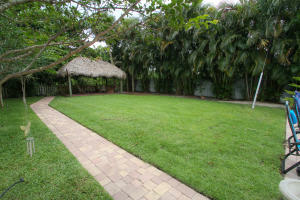 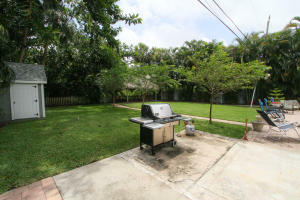 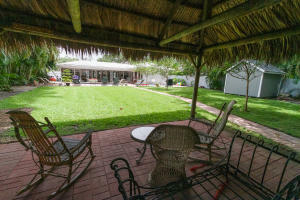 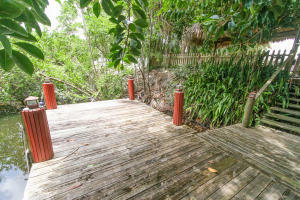 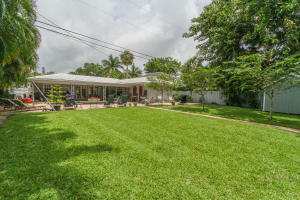 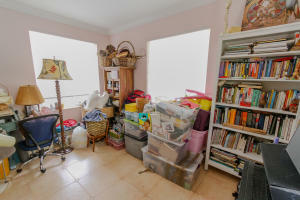 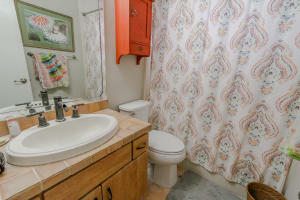 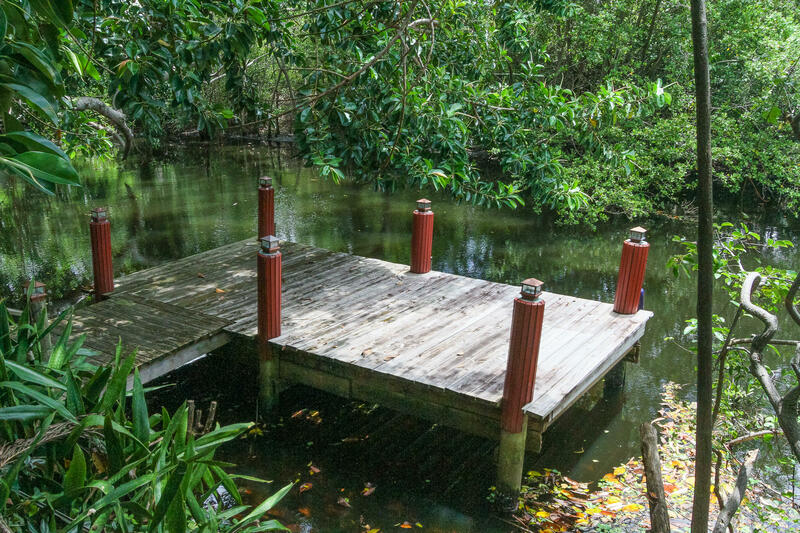 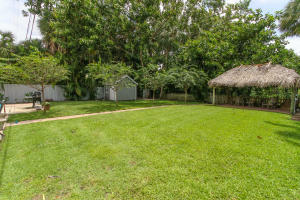 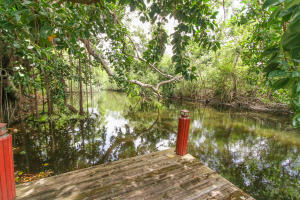 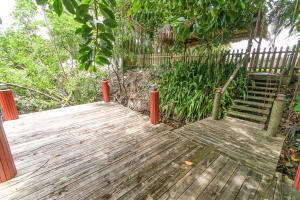 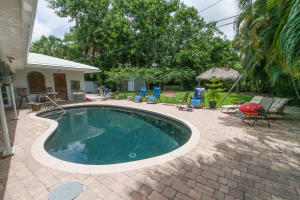 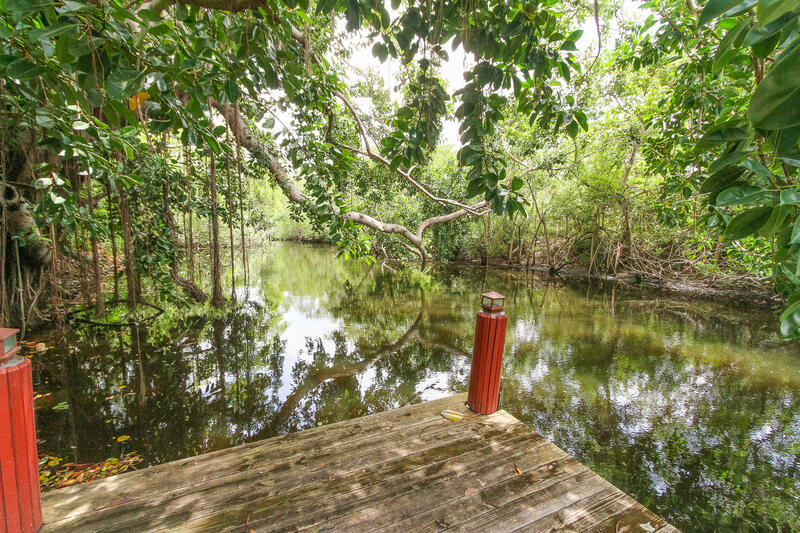 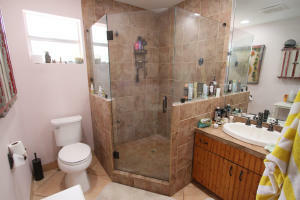 Fantastic opportunity to own a lushly landscaped ultra private waterfront home in the Tunison Palms/Old Floresta area! 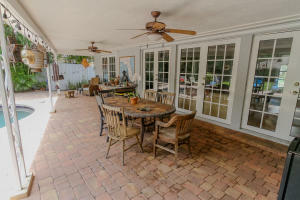 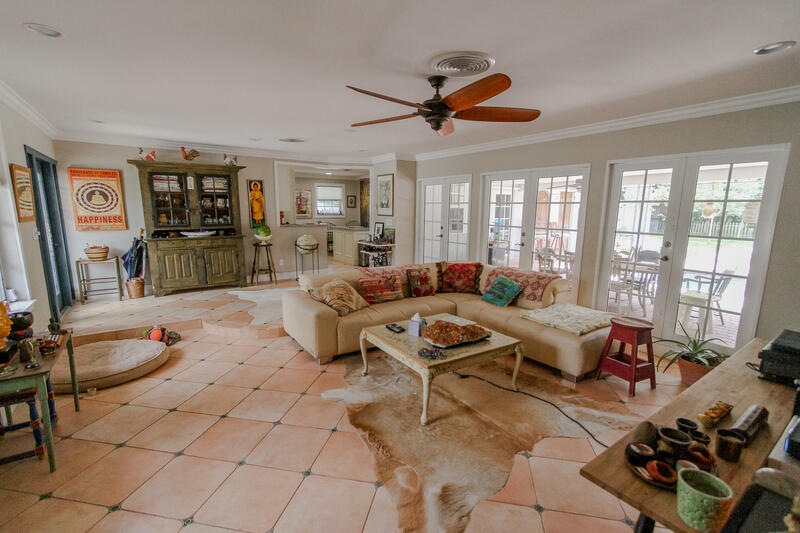 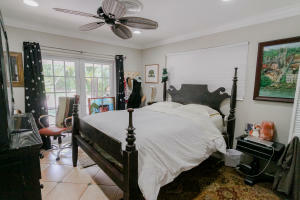 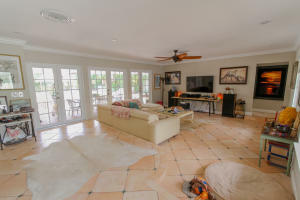 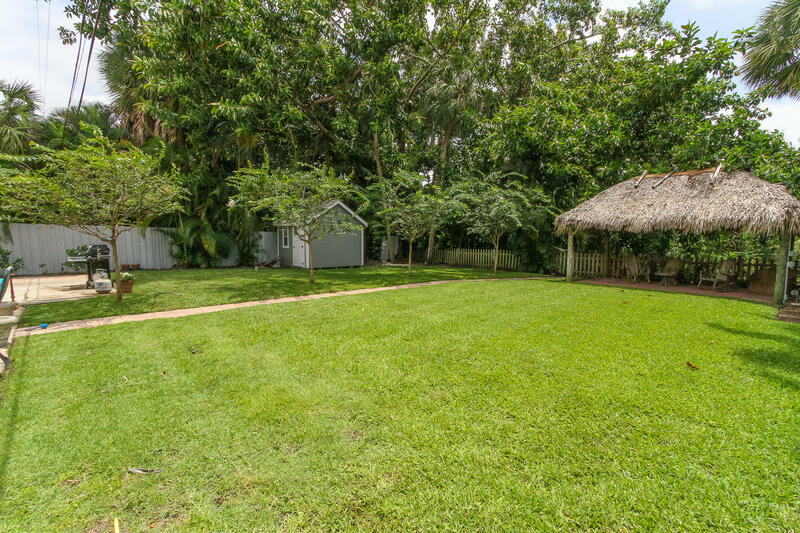 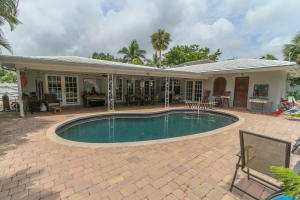 Featuring 75 feet of waterfront on the Rio Canal with fixed bridge ocean access and a private dock, the huge backyard is an entertainer's dream come true in East Boca, featuring a kidney shaped swimming pool, large covered tiki area, custom shed and plenty of trees that provide ultimate privacy. 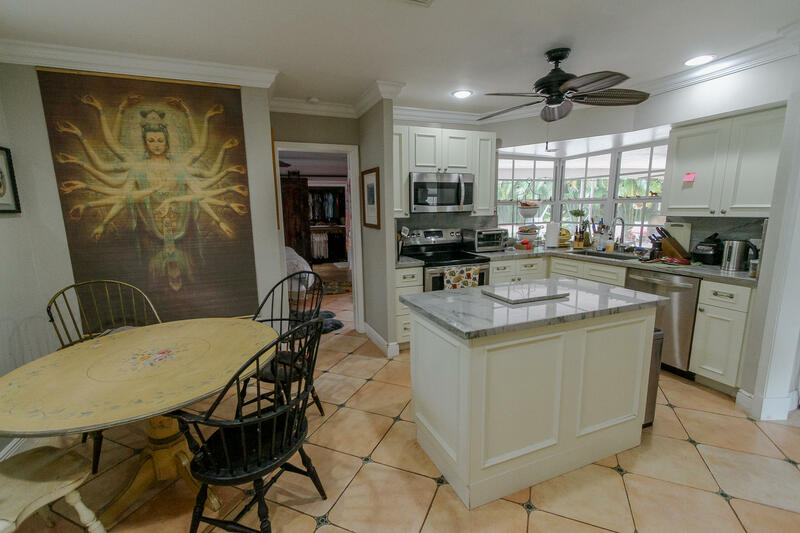 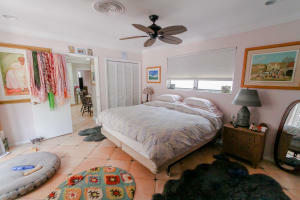 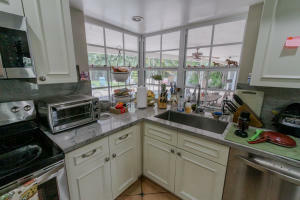 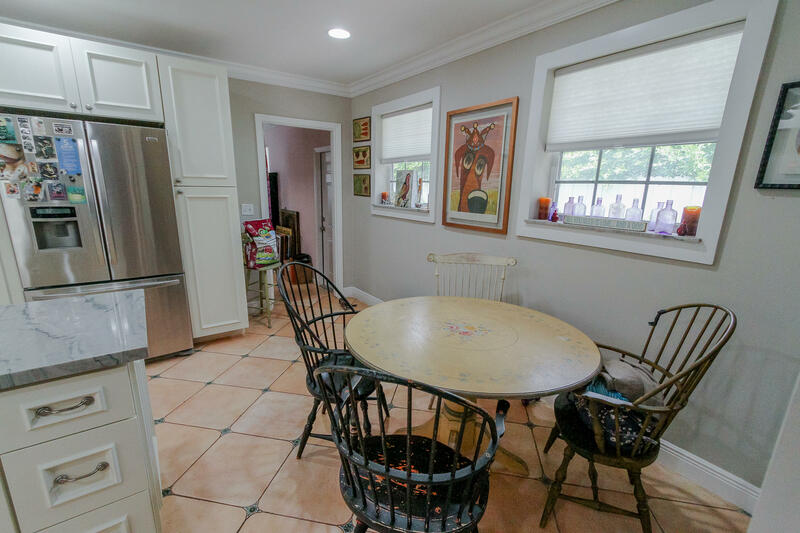 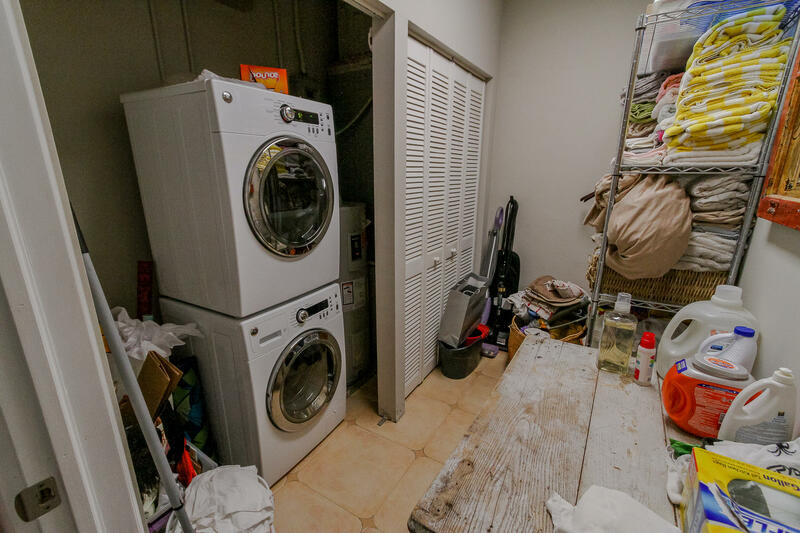 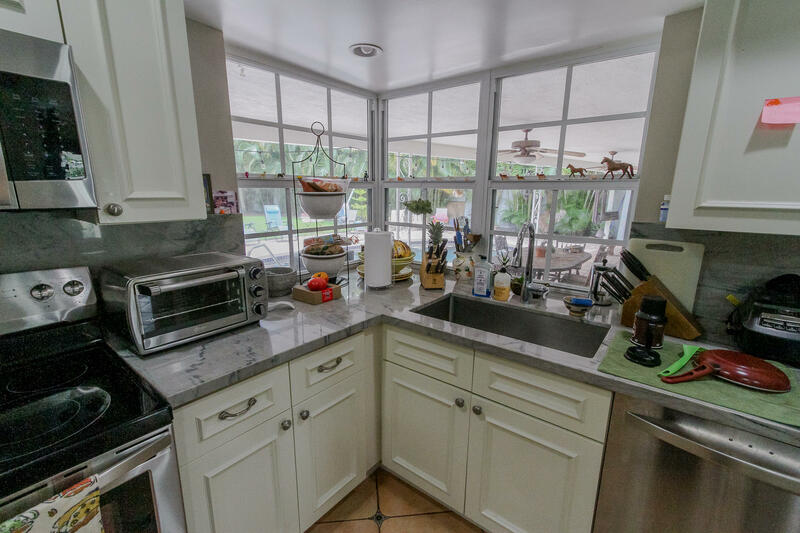 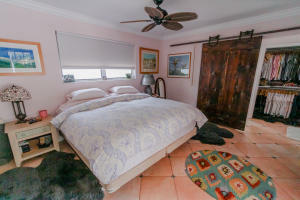 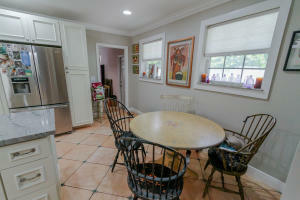 The interior features an open living area with split bedrooms, tile floors throughout, new white kitchen, impact french doors and even an extra bonus 4th bedroom or office/studio.